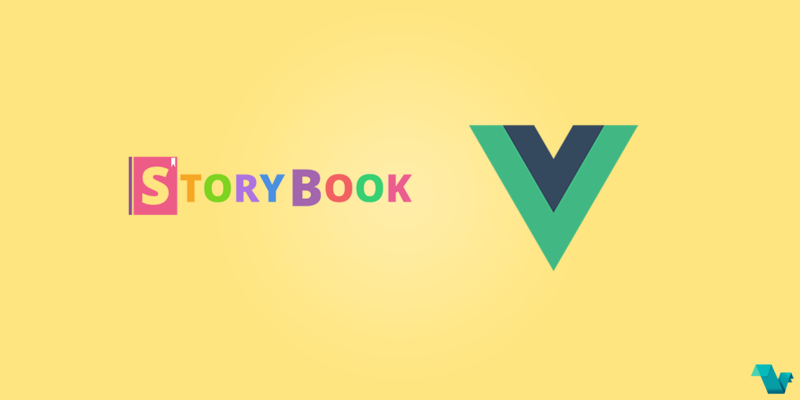 With the announcement of Storybook 3.2, came the news of support for Vue.js. It started as an interactive development & testing environment for React and React-Native UI components, but with Storybook 3.2 it spread further. Vue-Storybook is very easy to use. You can use it with any kind of Vue project. Follow these steps to get started with Storybook. If you’re already using Storybook, it takes just a minute to upgrade. Have a look at the Quick Start Guide and visit GitHub to see other projects or even join their slack channel.